This week I had the privilege of getting to talk about joy with members of the Children’s Hospital Association. 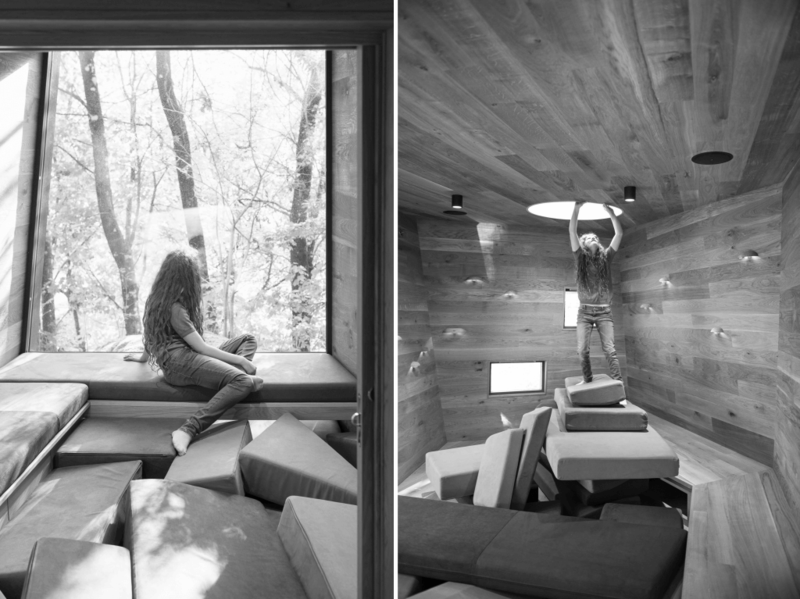 Of all the environments where aesthetics of joy could be beneficial, it’s hard to think of one more poignant or pressing than the spaces devoted to helping and healing sick little ones. And I could tell from the conversations I had and the overall energy in the room that there’s a strong desire to bring more joy into the children’s hospital experience. Here are a few of my thoughts on how we might do that, along with some examples that have inspired me this week. I don’t think we can talk about designing for healthcare without first acknowledging what our healthcare system is designed to do, and that is, rather single-mindedly, to cure illness. People may brush up against the system lightly for “preventative care” (the choice of the word preventative, again, being made in the context of illness, not health). But to enter the system in any substantive way is to have an ailment in need of elimination, if possible, or amelioration. The majority of a person’s interactions with the healthcare system begin with a negative state, a deficiency, that must be remedied. “Health,” in this context, is the absence of injury or illness. The reason this is important is because knowing this helps explain why healthcare environments look the way they do, and why joy is so absent from them. Hospitals are factories for the eradication of disease. Sterility, efficiency, the management of contagion: these are things that hospitals are well-equipped for. And thank god for that — certainly no one is questioning that hospitals should be clean and organized! — but is that really all that hospitals should be? This is where the consideration of health intersects with joy. If to be healthy is to be whole, then the goal of healthcare should be to enable us to have the fullest possible experience of the world, whatever constraints are upon us. Healthcare isn’t just about the removal of disease, but about helping people to thrive. And joy is the emotion that tells us when we are moving in the direction of thriving. Hospital environments as they are today eschew color and nature, often have little natural light, and tend to be as antiseptic in their aesthetic as they are in their hygiene. Many are also out of scale to human proportions, and particularly to children’s proportions. 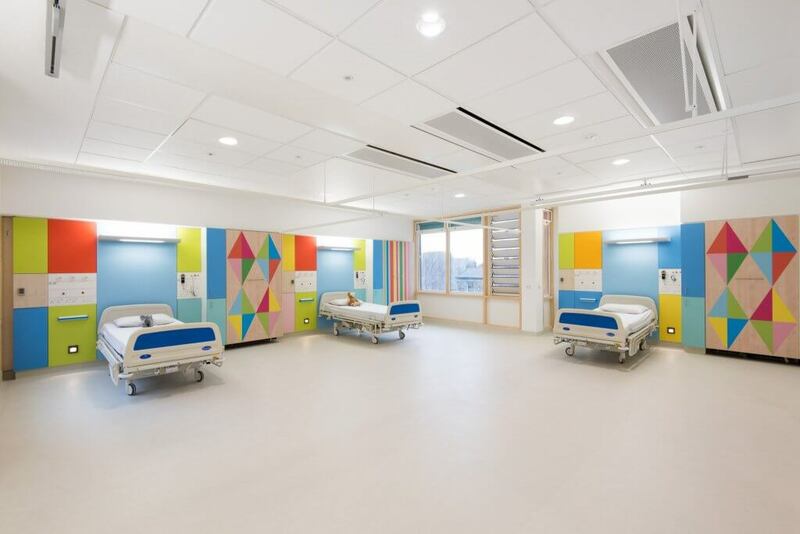 So if we want to make hospitals reflect this more holistic concept of health, then it makes sense that we’d want to incorporate the aesthetics of joy, which are tangible signs of an environment that can help us thrive. With this in mind, here are four ways that we can use the aesthetics of joy in hospital environments, particularly those for children. 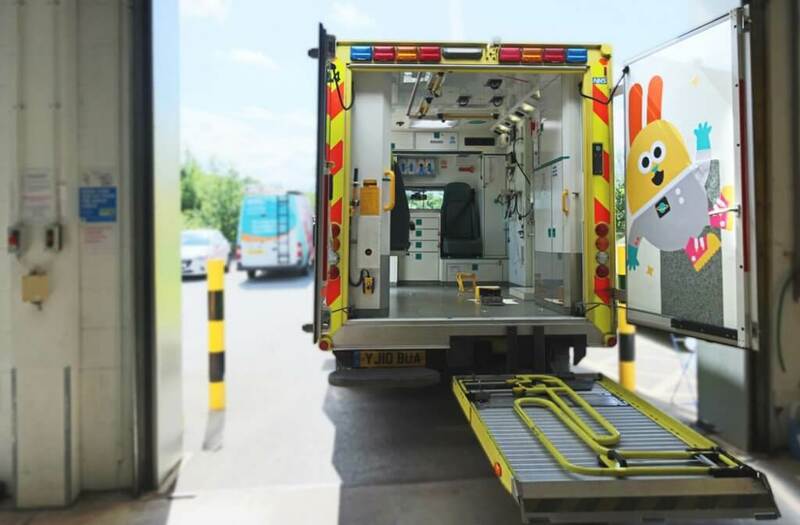 Being in the hospital is an intimidating experience for anyone, especially for children. 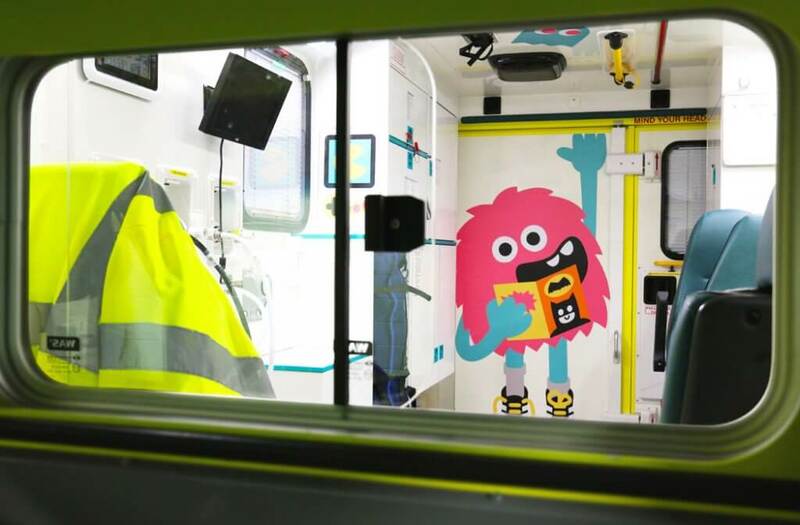 I love these ambulance designs by artists Tado, created in partnership with the Artfelt project, because they are designed specifically to help divert kids’ attention from all the craziness that might be happening around them. 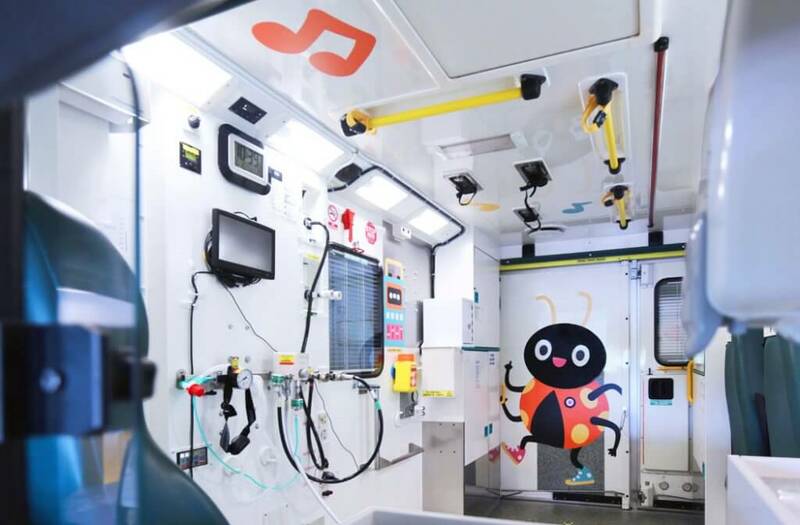 Notice how Tado put illustrations even on the ceiling of the ambulance: this was an intentional move, designed to amuse kids who might be strapped onto a stretcher for a long trip between hospitals. Similarly, this Digital X-ray studio, with illustrations done by Tatiana Boyko again in partnership with Artfelt, uses nature motifs to camouflage the intimidating machinery. Animals hidden here and there create opportunities for a kind of scavenger hunt. 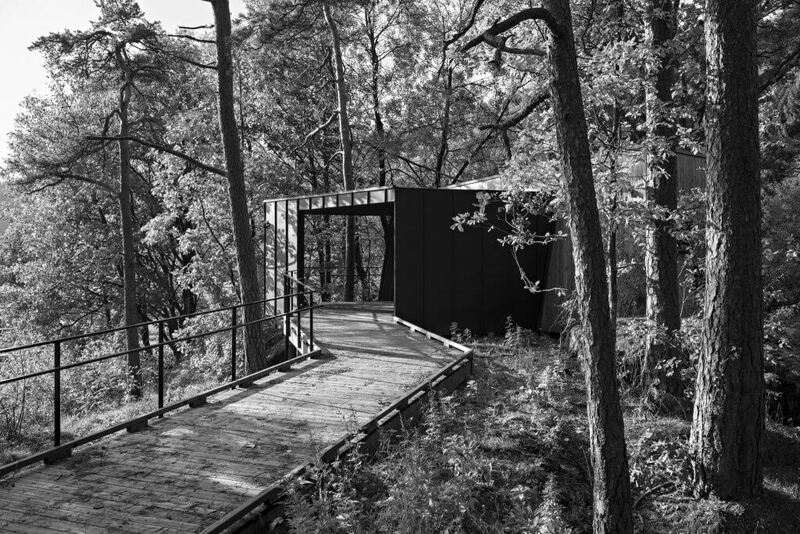 Small nature elements are interspersed with the equipment, making the art feel immersive and helping the machinery to recede into the background. Research suggests that nature and natural elements help to calm anxiety, and that gentle art, like in these examples, can also ease stress. In a 2001 study of the art program at Chelsea and Westminster Hospital in London, 75 percent of patients, staff, and visitors said that the art collection reduced their stress and improved their mood. If you think about it, it makes sense: illness and pain hold our attention hostage. They narrow our world. Pleasurable distractions broaden our attention and remind us that our worlds are broader than the pain of the immediate moment. Other positive distractions include humor, music, and social engagement. It’s a time-honored tradition to bring flowers to someone you’re visiting in the hospital. Flowers and plants offer another form of distraction — but is that all they do? 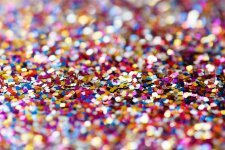 The effect in sickness of beautiful objects, of variety of objects and especially brilliancy of colors, is hardly to be appreciated… People say the effect is only on the mind. It is no such thing. The effect is on the body, too… Variety of form and brilliance of color in the objects presented to patients are an actual means of recovery. Research is emerging to support Nightingale’s assertion, suggesting that music, humor, light, and scent all have the power to alleviate pain or influence medical outcomes. Perhaps the strongest evidence is lining up to support the influence of nature on healing. This research dates back to Roger Ulrich’s seminal study of post-surgical gall bladder patients, demonstrating that those who had a green view out their window left the hospital sooner and required less pain medication than those facing a brick wall. Research also suggests that natural sounds, such as birdsong, may have an influence on pain. (See more here and here.) And there’s a growing body of research out of Japan which suggests that certain essential oils (such as that of the hinoki cypress) contain chemicals called phytoncides, which stimulate the activity of our immune system’s Natural Killer cells (NK cells). These badass-named cells are critical to the body’s response to cancer and viral infections. And there’s also research that the feeling of awe that we often feel in expansive natural settings can reduce markers of inflammation in the body. 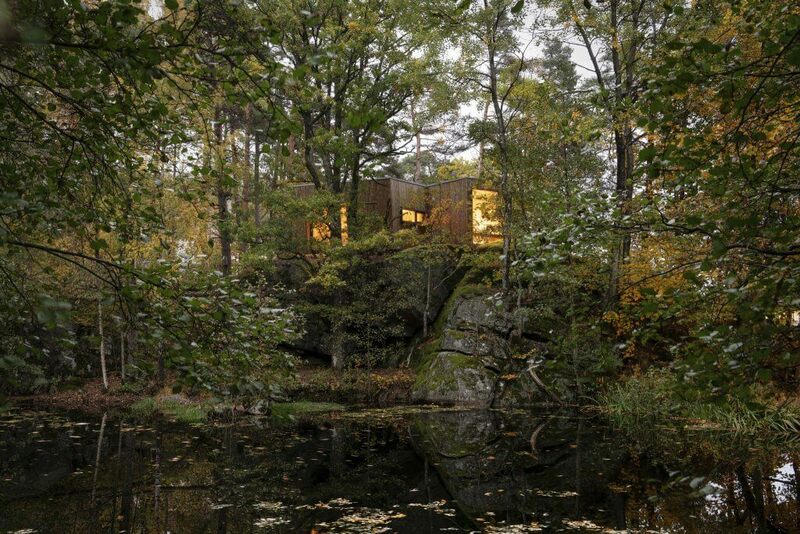 Can you imagine if every hospital had a nature retreat behind it? 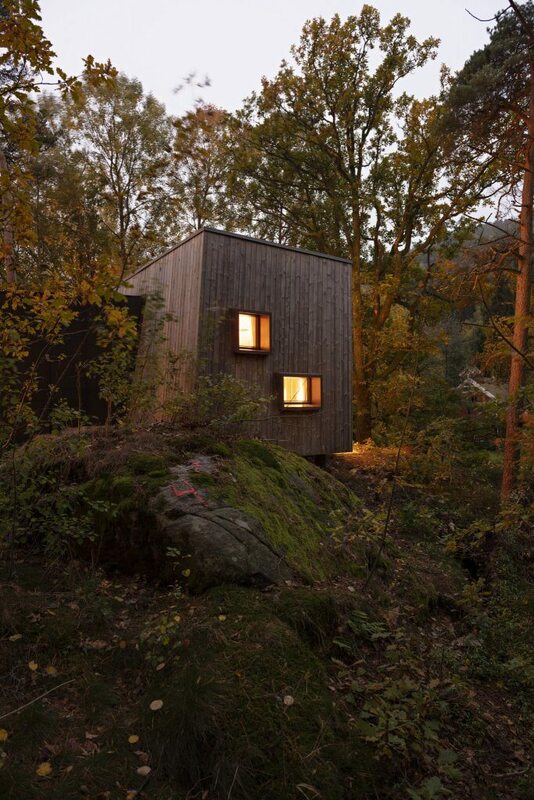 Or even better, if we could bring some of that nature into the hospital setting? 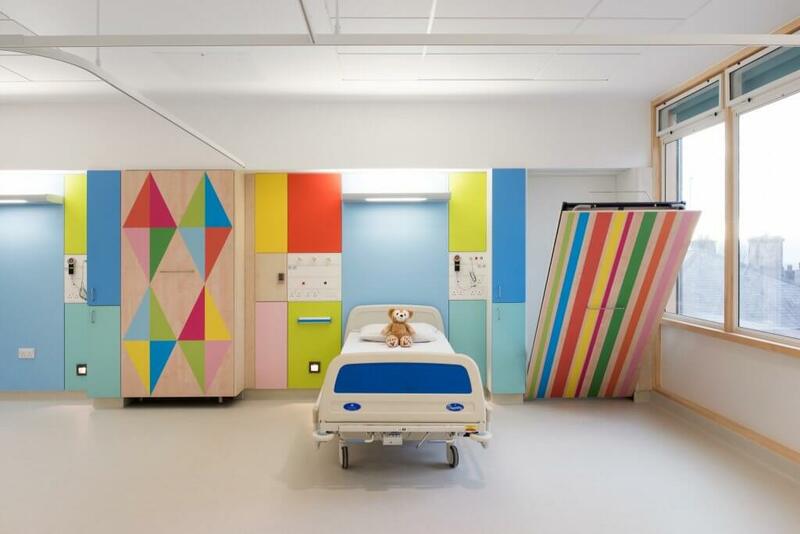 And finally, a big point of inspiration for me in thinking about children’s hospitals is the artist and designer Morag Meyerscough, who I had the good fortune to meet on my last trip to London. (You can listen to our conversation here.) If you love color (as you know I do), it’s easy to love Meyerscough’s work. But it was her work with the Sheffield Children’s Hospital (shown at top, and below) to redesign patient bedrooms that really caught my eye. 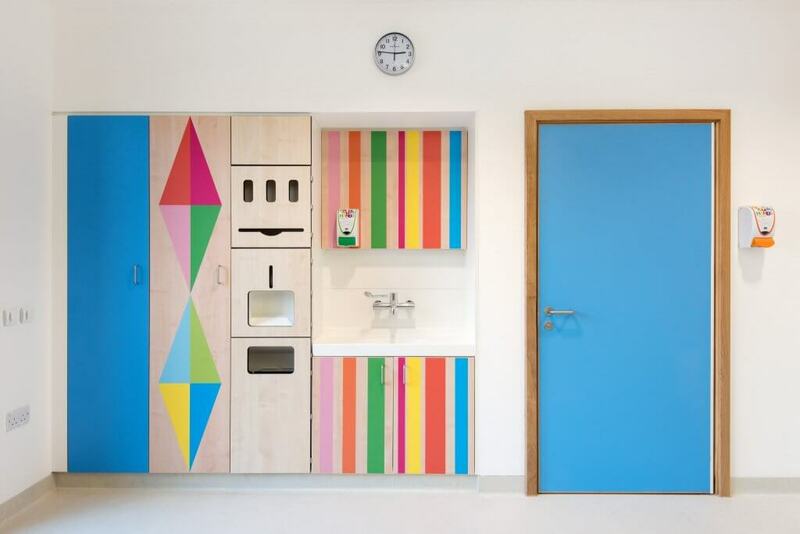 Meyerscough talks about how she worked with patients and their families on these designs, and one of her realizations was this: that children’s bedrooms at home are usually filled with color. So rather than color being overwhelming in the hospital environment, what color really does is make a patient’s room feel more normal. When I think about this topic, of designing healthcare environments, I think about how so many of these spaces reinforce the divide between the kingdom of the well and the kingdom of the sick. But what if we could erase that divide, and make the hospital feel like a place of true wellness instead?